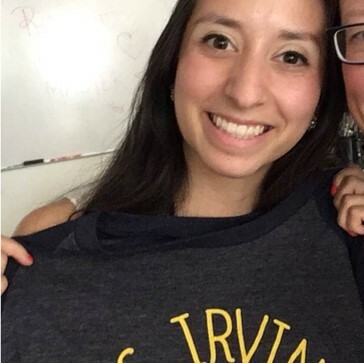 We are always on the lookout for new UCI undergraduates to join the lab, and 2-3 positions typically come available every year. 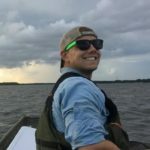 Please email a CV/resume, unofficial transcripts, and description of research experience and interest if you would like to be considered. 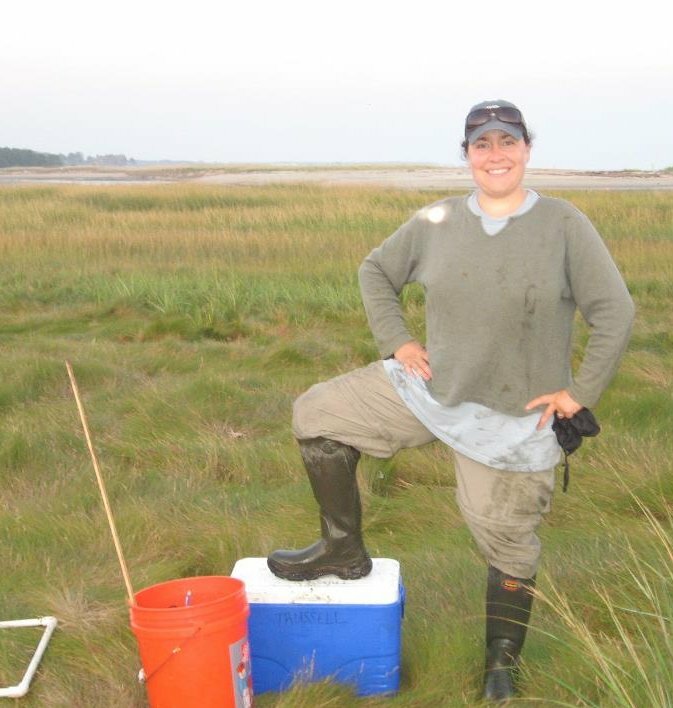 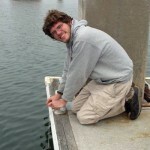 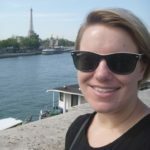 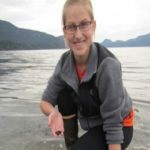 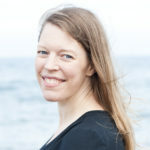 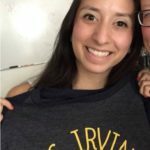 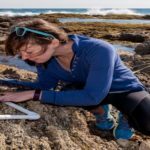 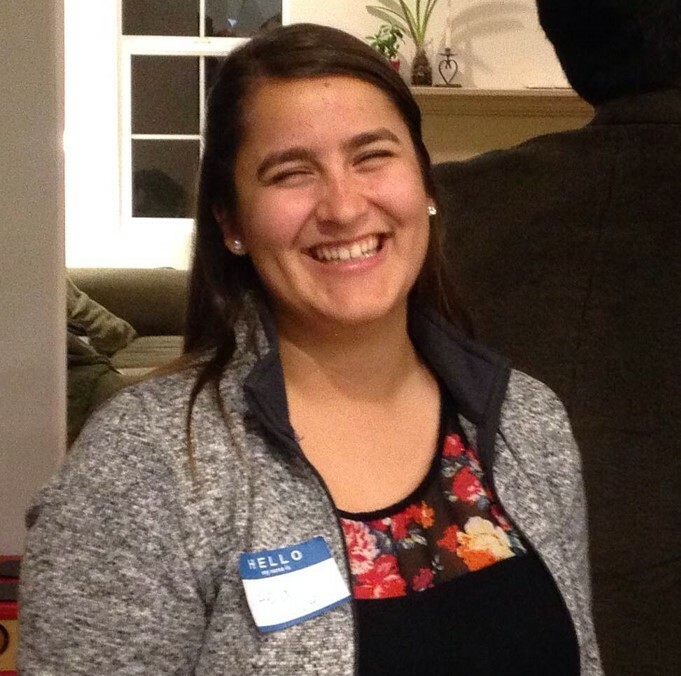 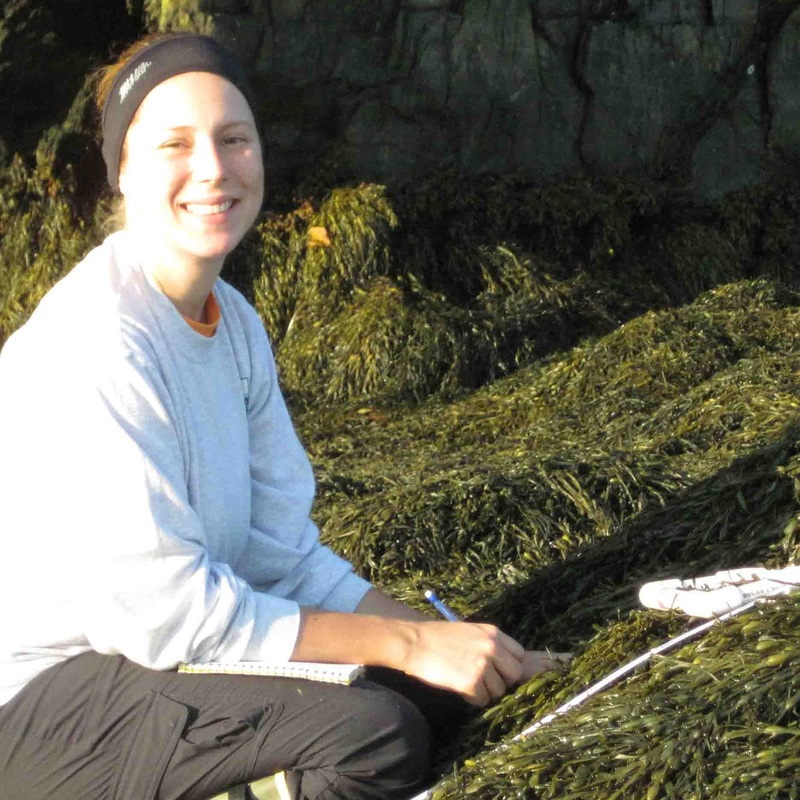 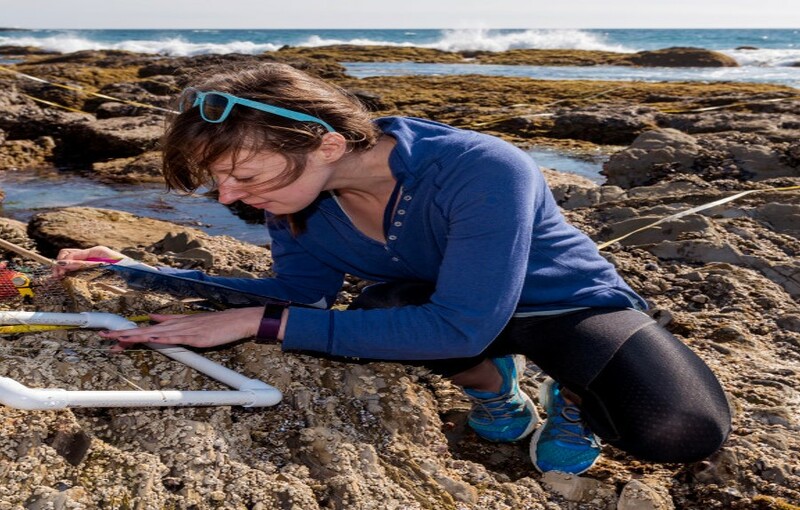 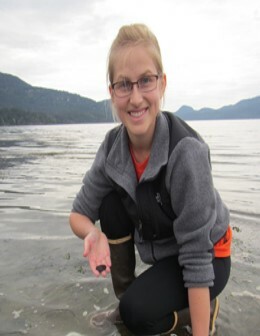 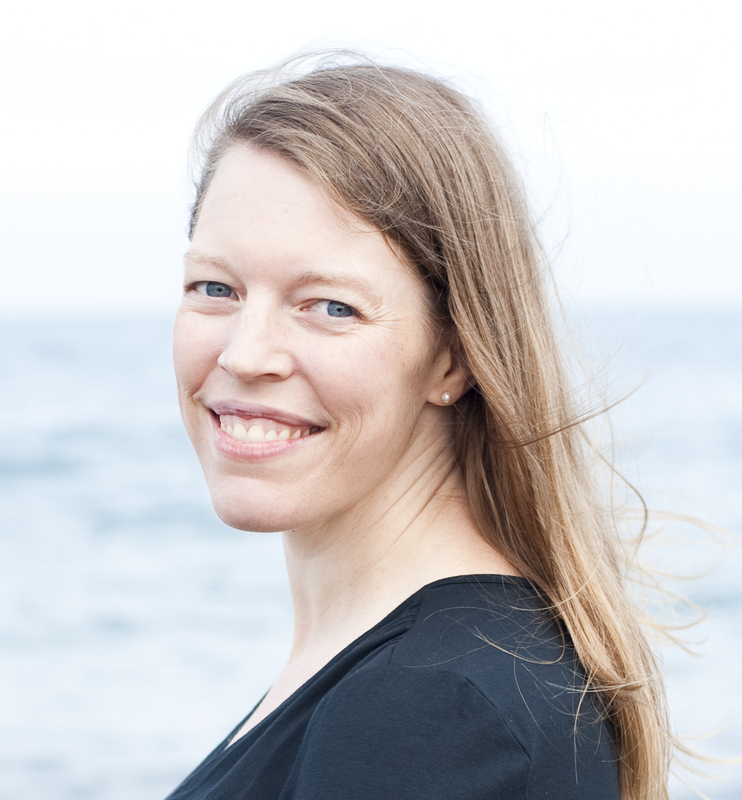 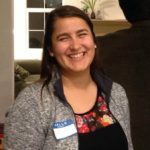 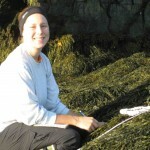 Haley Heesch – 199 student, UC-Irvine (2018-present) Awards: 2018 Undergraduate Research Program Grant (W18) Environment and body temperatures of the mussel Mytilus californianus across microhabitats and tide heights (S18) Are climate refuge habitats and California mussel cover connected to human impact?